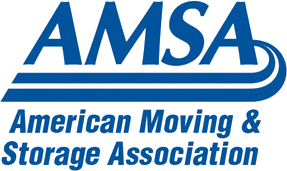 Moving Leads | Is your moving company’s reputation getting trashed? Feedback isn’t always fun and today a bad referral doesn’t just go from friend to friend, it’s up for the whole world to see. Worse, a bad rating can hurt your business and keep hurting months after it’s posted. That’s why it’s surprising that a lot of movers aren’t managing their online reputation better. Here’s what you need to know to maintain your rank and reputation. How valuable are those reviews? According to a survey by Dimensional Research, 86% of respondents said their choices are influenced by negative reviews and 90% by positive. They have a real impact in sales: In fact, for restaurants, a half-star increase in ratings equaled a 19 percent increase in reservations. For moving companies those ratings are even more critical! Not only is it a big purchase, our industry has a fair share of bad apples -- so it’s no surprise homeowners do more research online. In fact our customer report for movers showed that 73 out of 119 people said referral sites were a key factor in their decision to choose a moving company. Every week you should be checking in to see how your company is doing on 3 key sites: Yelp, Angie’s List, and Google+Local. In a glance you can see how you compare to the local competition and will see if anything requires your immediate attention.. TIP: Happy customers review less often than unhappy ones. Be sure to ask those customers to share their experience. Check out my tips on how to boost your referral power. You got a bad review, now what? It’s bound to happen eventually in any business. When you see a negative post, don’t retaliate or make it personal. If you’re angry, step away from the keyboard like it’s a loaded gun. Seriously. Your best option is to respond. Just remember to keep calm, be genuine, and offer constructive input, even if you can’t fix the problem. Trust me, a thoughtful response is your best ally every time because others will see that you CARE. 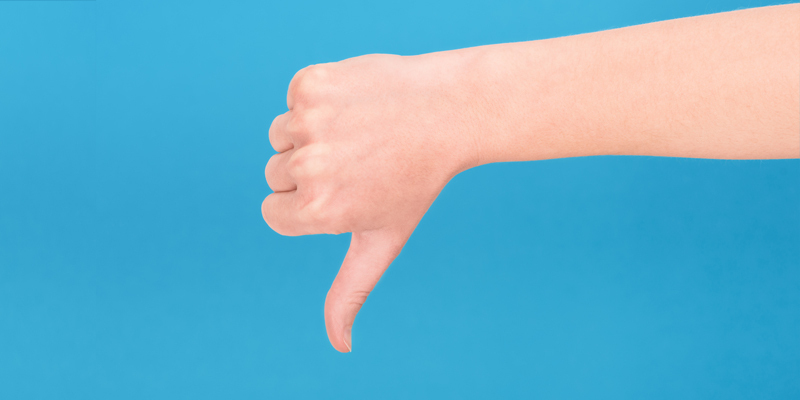 TIP: Here’s a great article on how to respond to negative reviews. My favorite is turning a negative comment into an opportunity to highlight your strengths and reframe the story. TIP: 95% of unhappy customers say they’ll return to a business if their issue is resolved quickly (Via the Jim Moran Institute and Lee Resources). But…What if it isn’t true?! We’ve all heard stories about businesses being hurt by a malicious competitor or ex-employee. It happens. Most sites say they review posts for fakes but in 2013 Yelp admitted that roughly 20% of their posts are “suspicious.” That’s not very encouraging, is it? If you think you’re being targeted, there are steps you can take. Again, stay calm and respond so others see that you are a responsible business. Flag the post(s). The posts may get taken down. Sadly, many will not. For more info on what you can do check out: Can a Business Owner Delete Bad Yelp and Google Reviews? TIP: Win with quality service. It’s a numbers game. Encourage your happy customers to post & share. Bury those negative reviews. TIP2: Do NOT hire a company to write fake reviews for you. It can seriously backfire on businesses when they get caught trying to game the system. Simply put, review sites are impacting your business right now. Like it or not, they reveal customer service issues and give everyone a voice. By being proactive, you can diffuse potentially harmful situations and increase your odds of more 4 star ratings.